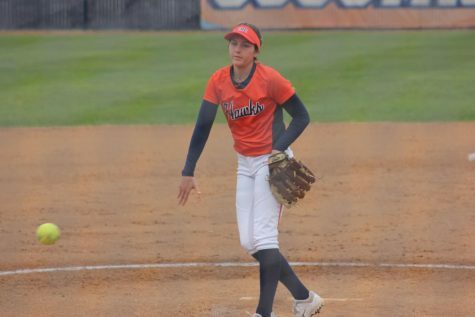 The Hawks softball team will host their annual fall Softball Clinic on Oct. 25-27 for the local community to help provide guidance and inspiration for younger softball players and promote their softball program. The clinic, which will be open for ages 10-18, offers a great opportunity for youths within the community and prospective student athletes to work closely with coaches and players. 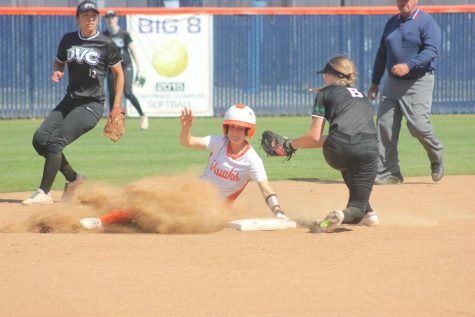 “We decided to do the clinic for two reasons, one to get more prospective student athletes to come here for recruiting purposes and then the second reason is to do some community outreach with the Elk Grove, Sacramento area,” said head softball coach Kristy Schroeder. The clinic will focus on a wide range of skill sets during the three days and will be tailored to softball players at all skill levels. 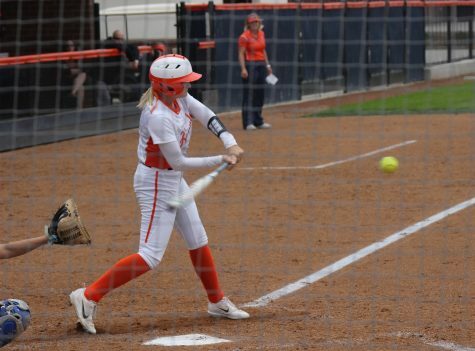 Oct. 25 will focus on defense and position play, Oct. 26 will center on hitting, slapping and bunting and Oct. 27 will target pitching and catching. Each participant will be able to learn different techniques that will further develop their abilities on the softball field. 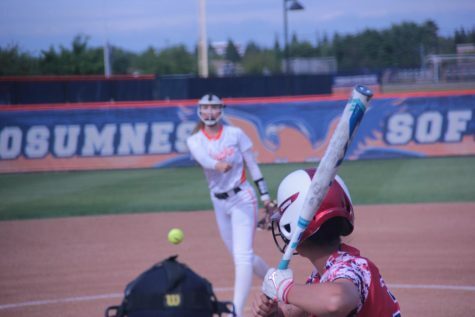 The clinic is also a way for CRC to promote itself to potential student athletes looking to attend a community college and who are interested in playing softball. Athletes from local high schools within the community are invited to participate in the clinic, allowing them to experience what it takes to be a softball player at the college level and offering them a glimpse of the beautiful facilities the campus has to offer. 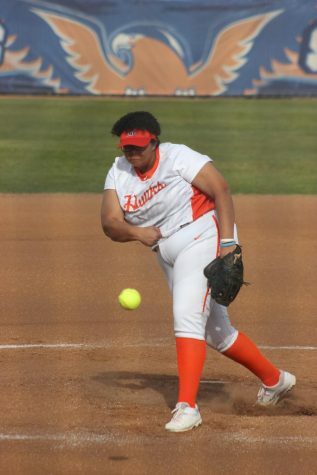 “Some of the older girls that are 17, 18, around there, can start looking at our college and seeing if this is the right program for them,” said sophomore pitcher Ashleigh Berg. “It’s just kind of nice just for the girls to get to know coach…because she is a really good coach and she brings a lot to the team,” she said. 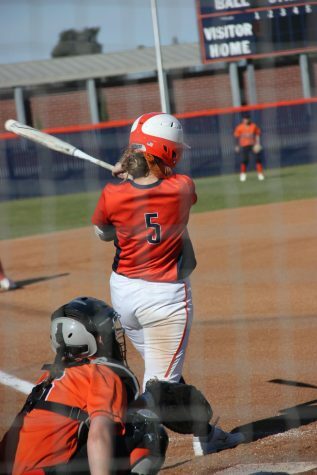 In instructing younger players, the CRC softball players will be able to experience different aspects of the game. They will have the opportunity to coach, mentor, and explain techniques, helping them hone in on their own skills. Third baseman Kaylee Mustard said it’s important to offer programs, like the clinic, to kids in the community. Especially those who use sports as an outlet, as it gives them an opportunity to do something outside of school. 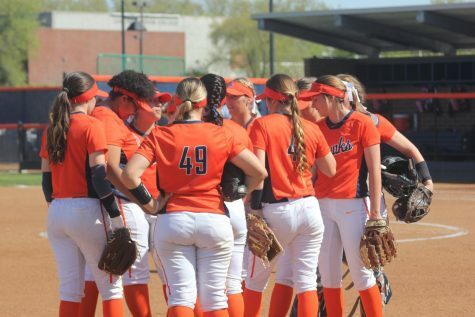 As the CRC softball players and participants learn from each other, the program becomes mutually beneficial. “It’s nice to do camps and clinics every once in awhile, again,” Schroeder said. “Just so we can reach out to the community, let them know that CRC has great facilities and a great softball program,” she said. “I think it kind of benefits everybody, us and the community,” she said.